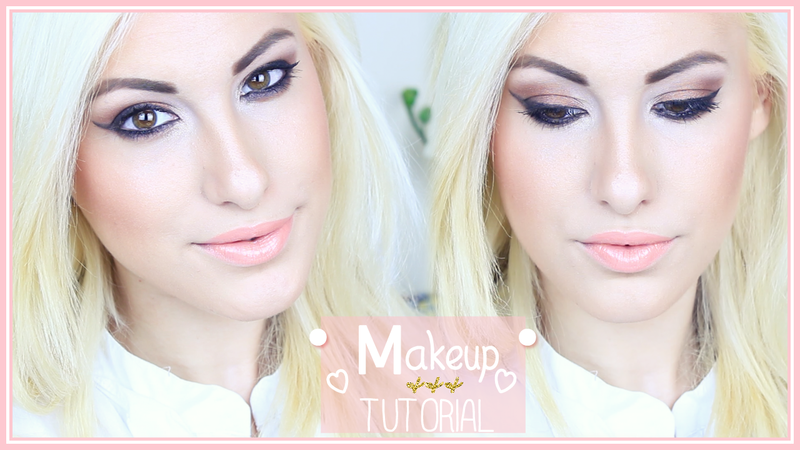 March is here and why not get into the Third Month of the Year with a Gorgeous Makeup Tutorial! I just started recording a MID-WEEK Video for Wednesday and think it's a lovely idea to give you all something before Sunday! I love brown eyeshadows but I regained my LOVE for this gorgeous redish-brown eyeshadow from Senna Cosmetics that brings out any Greeny-Brown eyes and make them POP. Make sure you LIKE, SUBSCRIBE AND COMMENT if you want to see more Makeup Tutorials on my channel!